There’s a changing of the guard taking place at Nintendo of America. 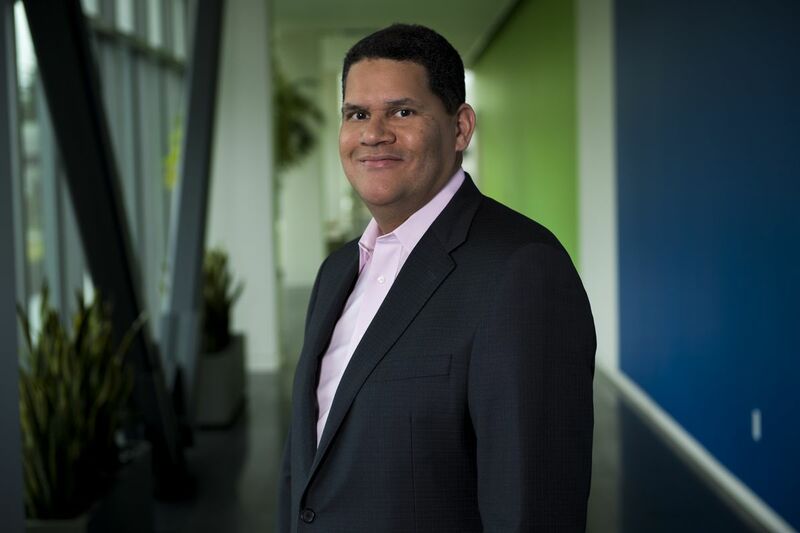 After 15 long years with Nintendo’s West-based branch, NOA President Reggie Fils-Aime is set to retire from his position on April 15th of this year. 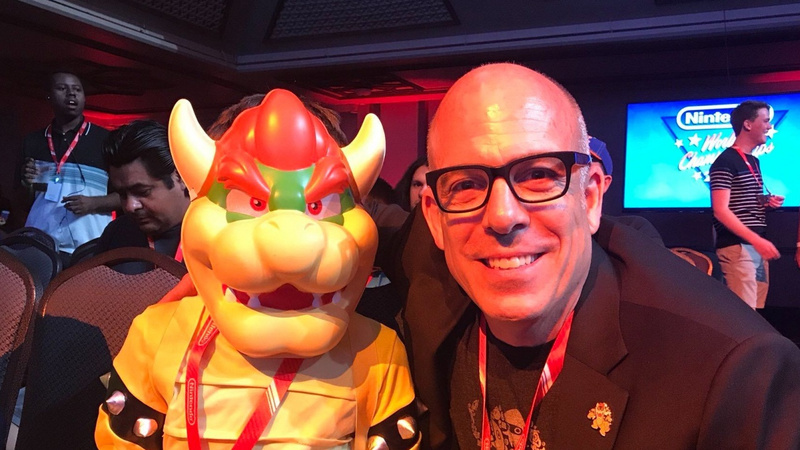 Afterward, Senior Vice President of Sales and Marketing Doug Bowser (no relation to the Koopa King) will succeed Fils-Aime. It will be interesting to see his approach to the role of president, given his experience with marketing.